This title is no longer available to customers from the USA, Canada, Guam, Marshall Islands, Philippine Islands and American Samoa. Distribution rights for these countries have transferred to Random House. Like Proust’s ‘petite Madeleine’ Toru Watanabe’s memories of his student years, the girls, the tensions and the aspirations are jerked back into life by hearing the Beatles song ‘Norwegian Wood’ in an MOR version in an airplane. 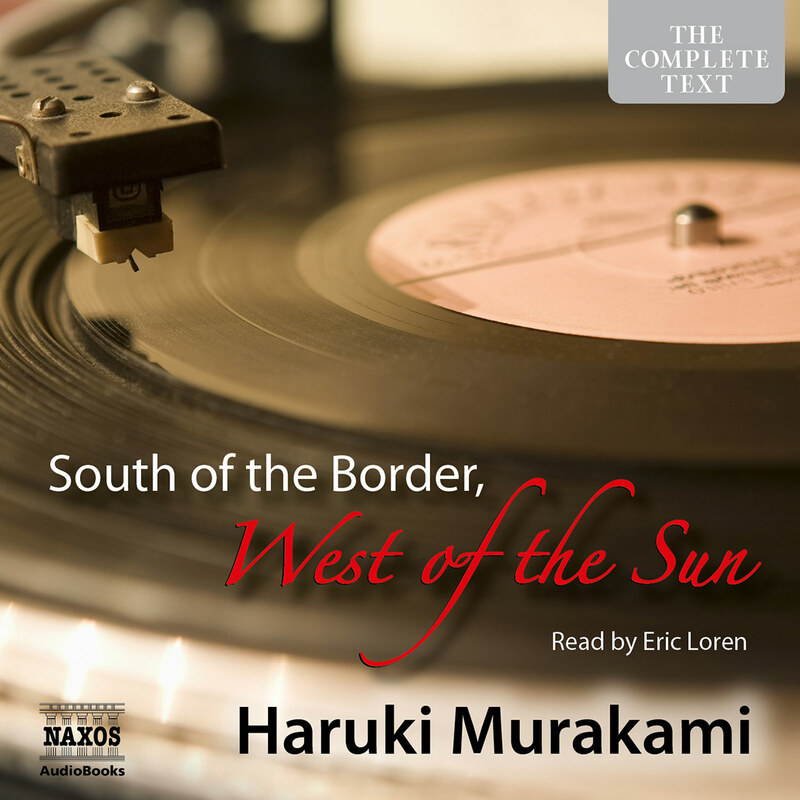 His first love, Naoko and a strange girl, Midori, intertwine in his life. 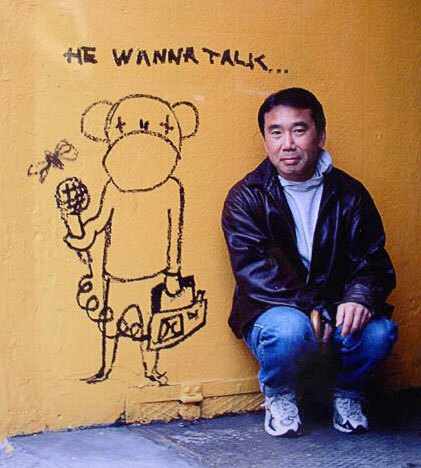 Haruki Murakami is Japan’s leading contemporary novelist, a household figure in his own country and a cult figure in the Western world. 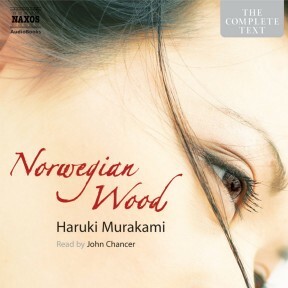 Norwegian Wood has sold millions of copies in Japan and the rest of the world. 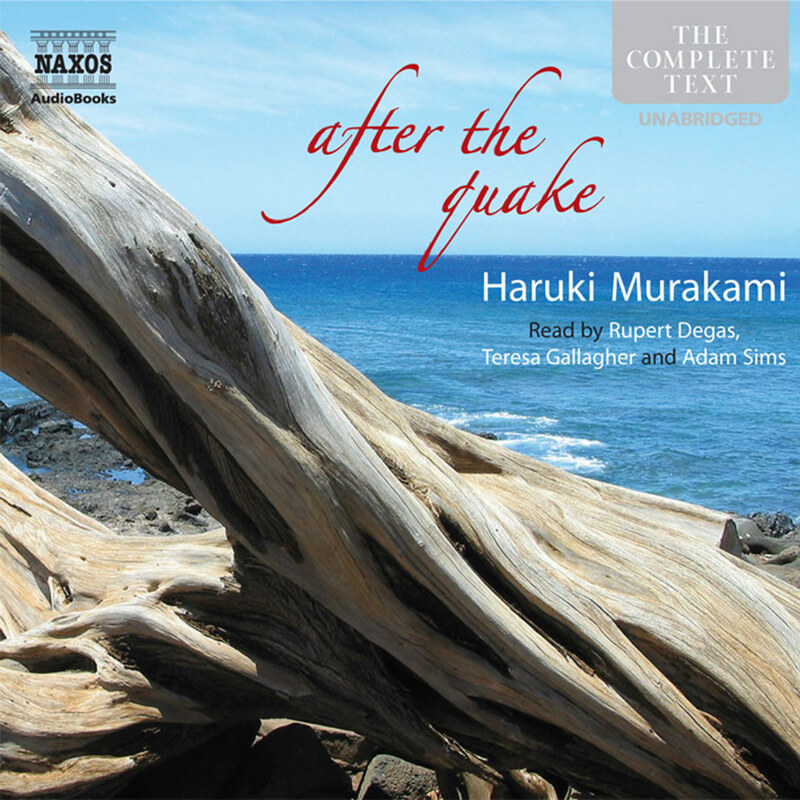 This is the first of a series of Murakami novels Naxos AudioBooks will be recording over the next two years. 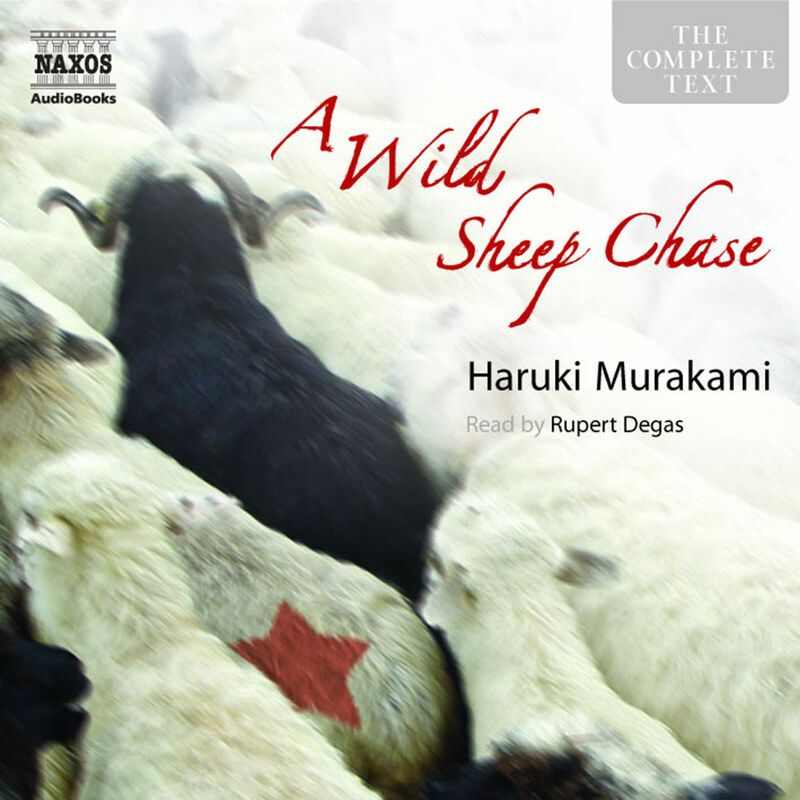 Music – popular and classical – often plays a key role in Murakami novels and Naxos AudioBooks is the ideal label to produce these premiere recordings. 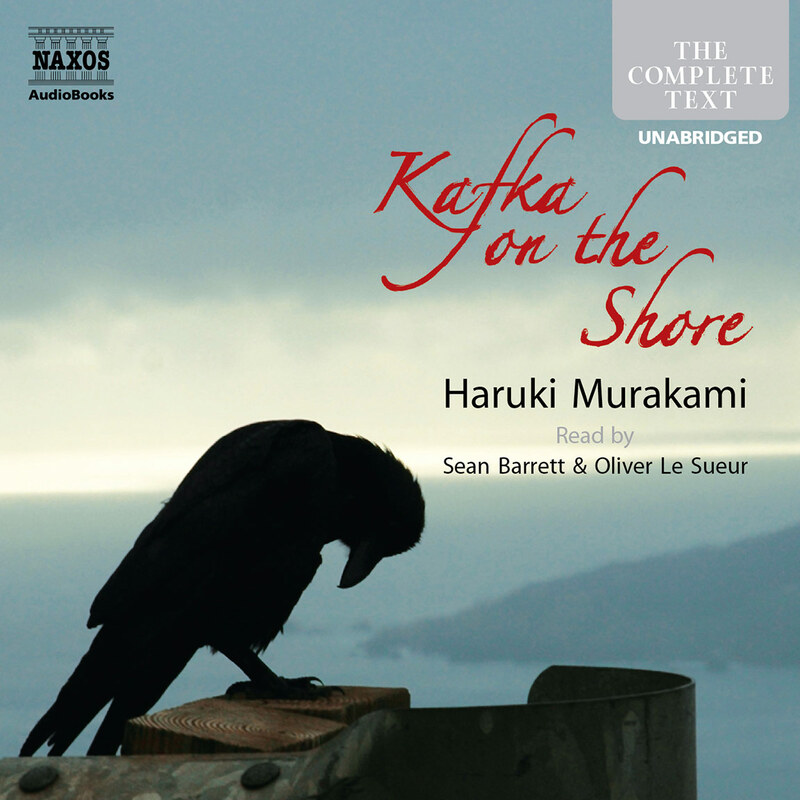 John Chancer’s narration does justice to the latest volume by a great contemporary novelist. This masculine story is told from the point of view of a male protagonist, and Chancer’s baritone is easy on the ear. His gentle cadence reflects the romance between the main character and his love interest. In this story of love and loss, two people are bound together by both their passion and their memories. 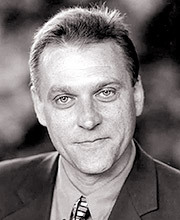 Chancer delivers the first-person introspection of the character Toru with a vocal variety that keeps his stream-of-consciousness monologues engaging. 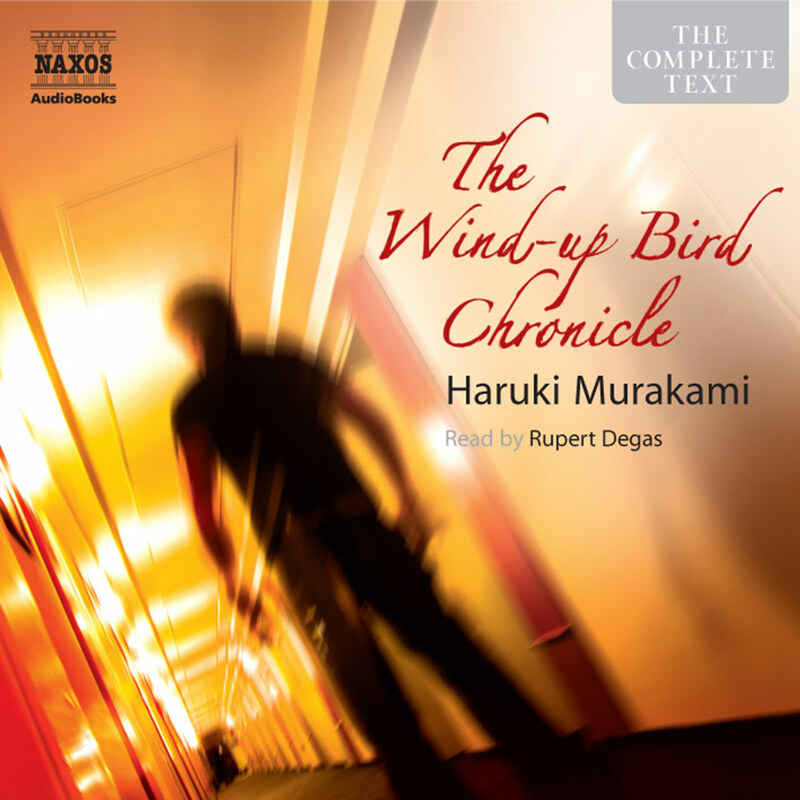 The overall effect is engaging – it’s as if the characters were speaking directly to the listener.